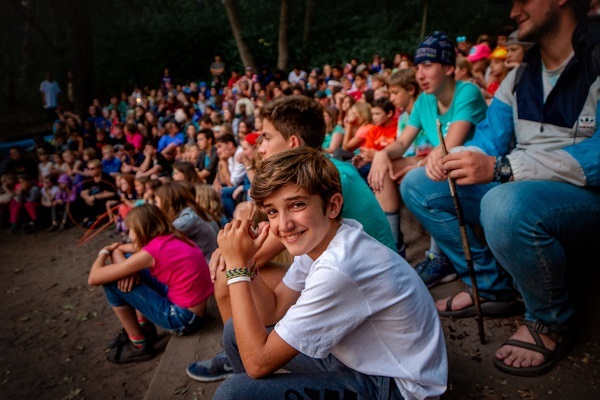 At overnight camp, campers form lifelong friendships, a sense of self and community, an appreciation of nature and new skills through challenging and fun activities. Our one-week, two-week and month-long programs progress in difficulty by age, helping campers reach new levels of achievement, year after year. Younger campers explore a variety of traditional camp activities, and older campers choose a specialty focus.